Take on one of the Trails in the Wingello State Forest. 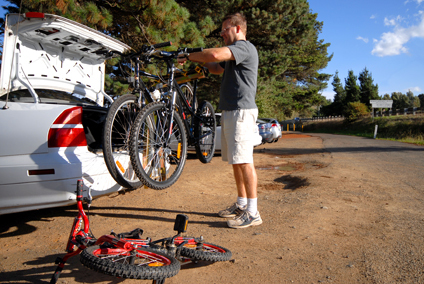 7km, 18km or 22km Mountain Bike Trails. CLICK HERE TO DOWNLOAD THE FORESTRY MAP OF THE TRAILS.